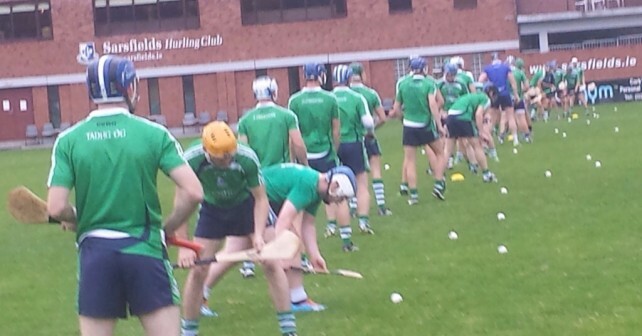 Sarsfields senior hurlers return to the training ground next week, following a 0-14 to 0-11 victory over Carrigdhoun at Pairc Ui Chaoimh today. This was a dour struggle with scores difficult to come by. A hard earned victory, and no doubt an improved performance will be required to overcome St. Finbarrs in the quarter final.Well done lads.